As a Southern California girl, I don't get to interact with snow very often. Thanks to the barrage of rain we received this winter, I can see the snowcapped San Gabriel mountains from downtown, but they're still quite a journey to get to. 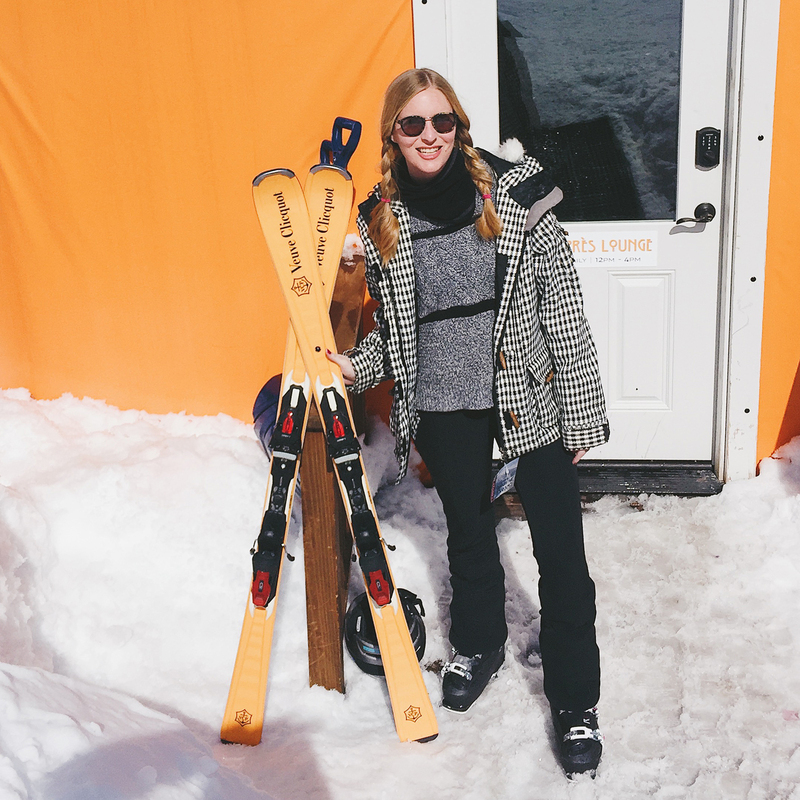 So at least once a year, I like to pick out the coats hiding in the back of my closet, gather up my scarcely-used winter accessories, and head to the mountains for some winter wonderland fun and plenty of skiing. 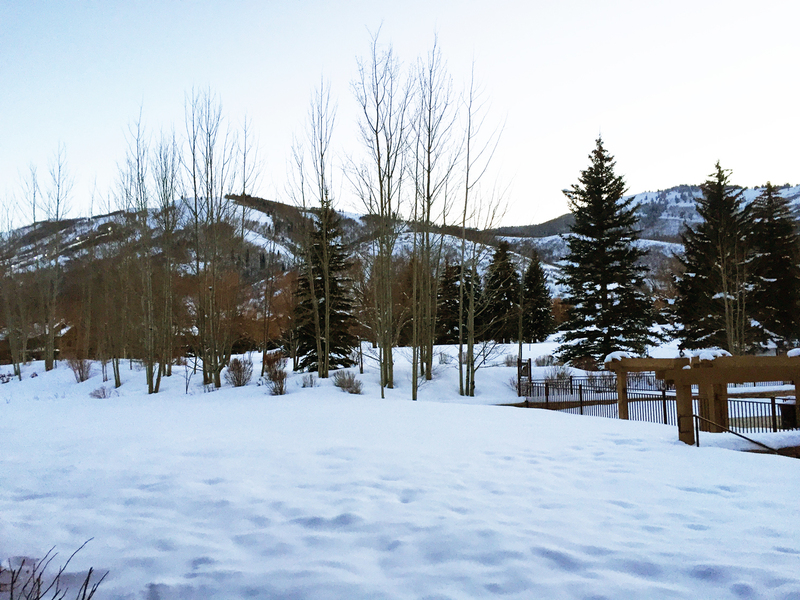 My mom and I spent most of last week in Park City, Utah, known for the Sundance Film Festival as well as its great ski resorts. 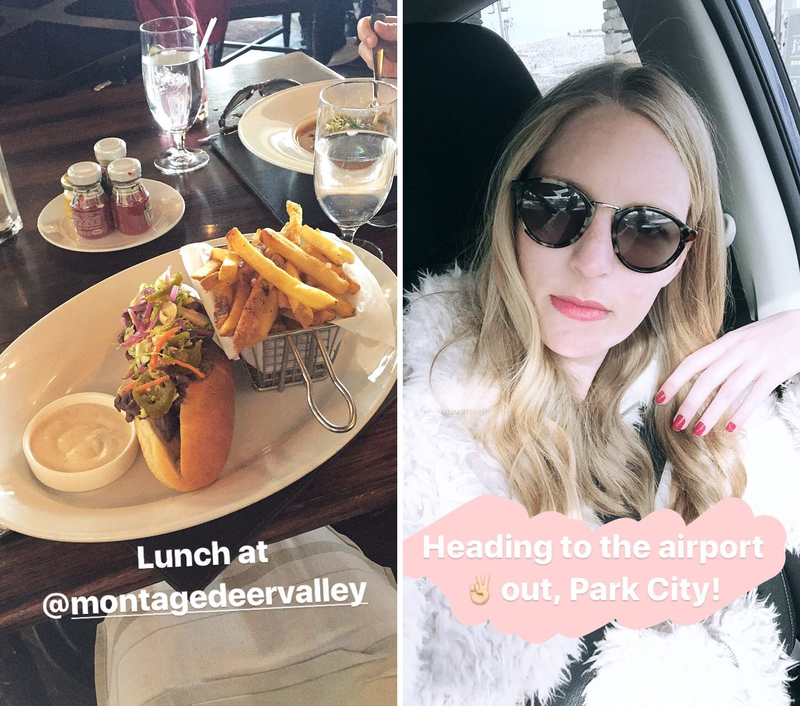 I love Park City because it has the most adorable main street where all the shops and restaurants are, and it's also only a forty-minute drive from Salt Lake City. 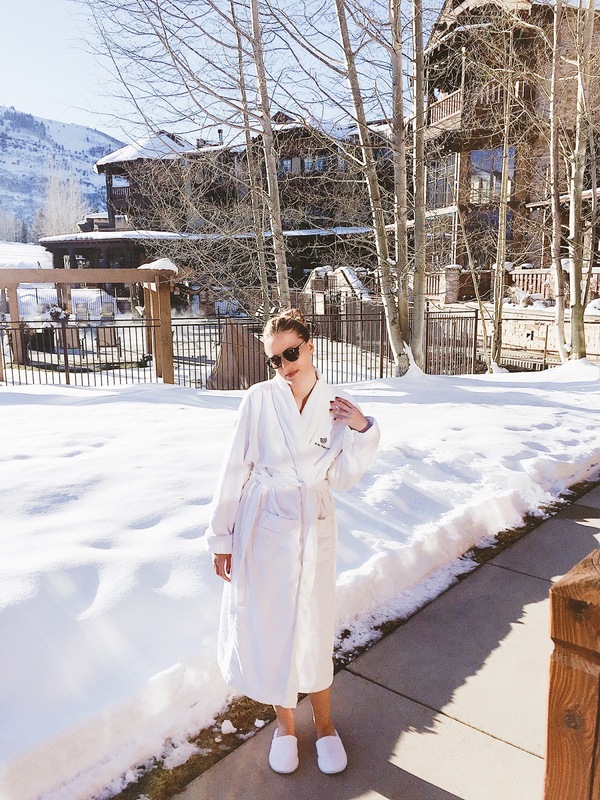 But be warned: in recent years, thanks to the addition of fabulous high-end resorts like the Montage and the St. Regis, Park City is more popular than ever, so if you're planning on visiting, you should definitely plan your vacation well in advance, and book dinner reservations too! If you need some recommendations, Goop has a great guide to the city! 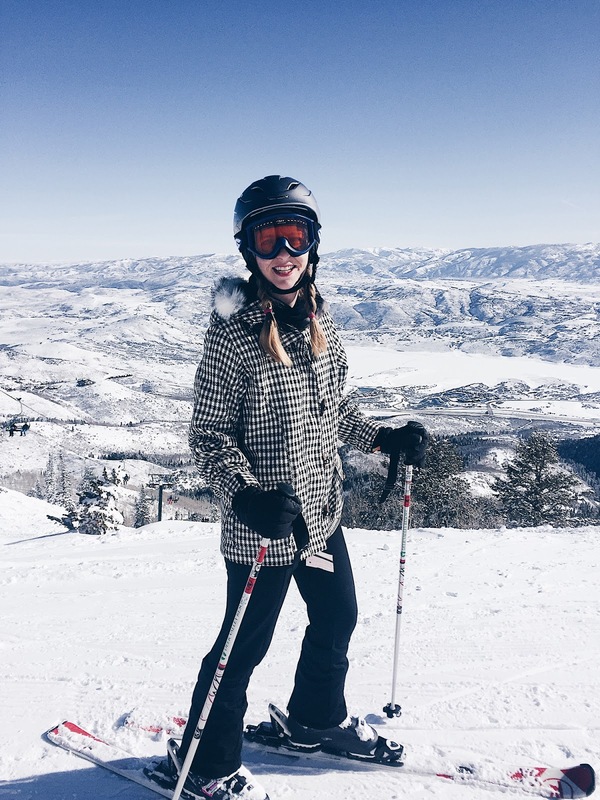 We ski at Deer Valley, which is one of the last skiing-only resorts in the country, so sorry, snowboarders, but you'll have to stick to Park City! 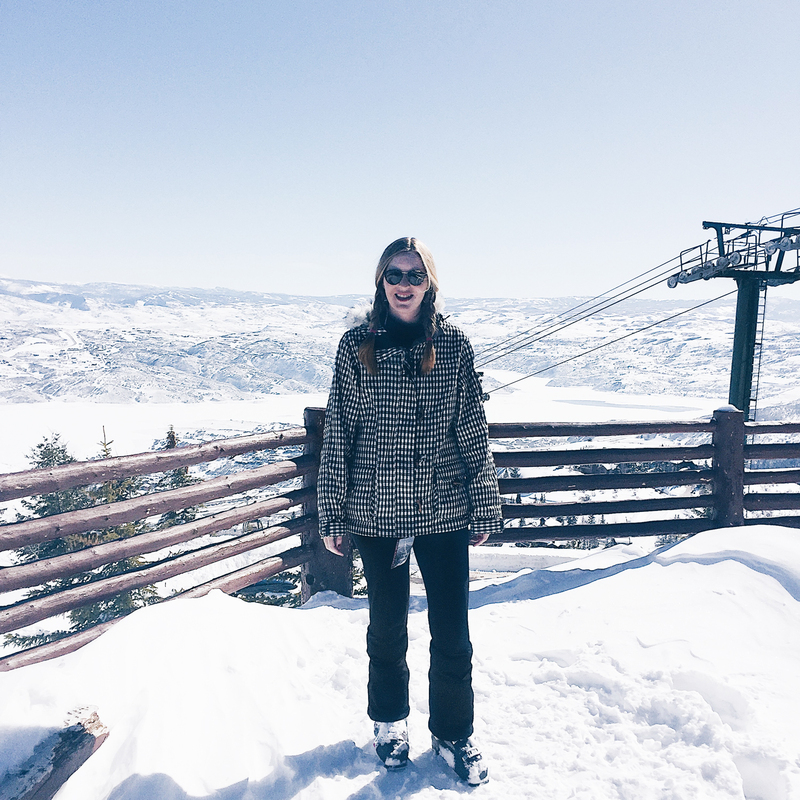 BUT if you are a skier, no place beats Deer Valley. Not only does it have great runs for all skill levels, but it also has the best dining of any ski resort I've ever been to. 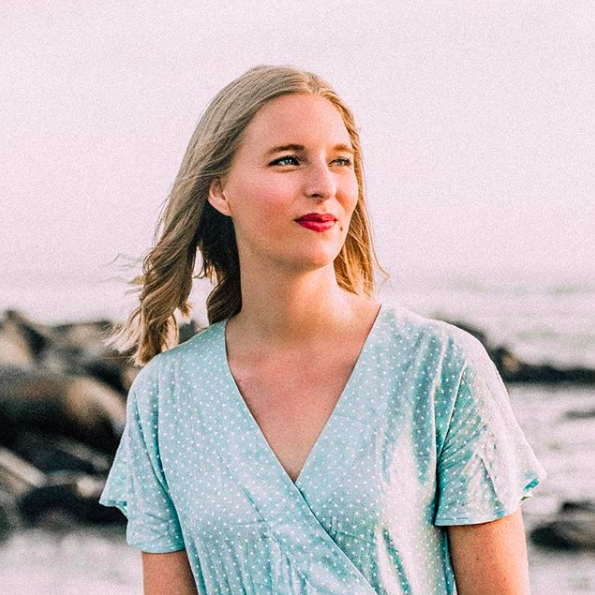 Anyway, if you follow me on Instagram (which you should be doing, obviously!) 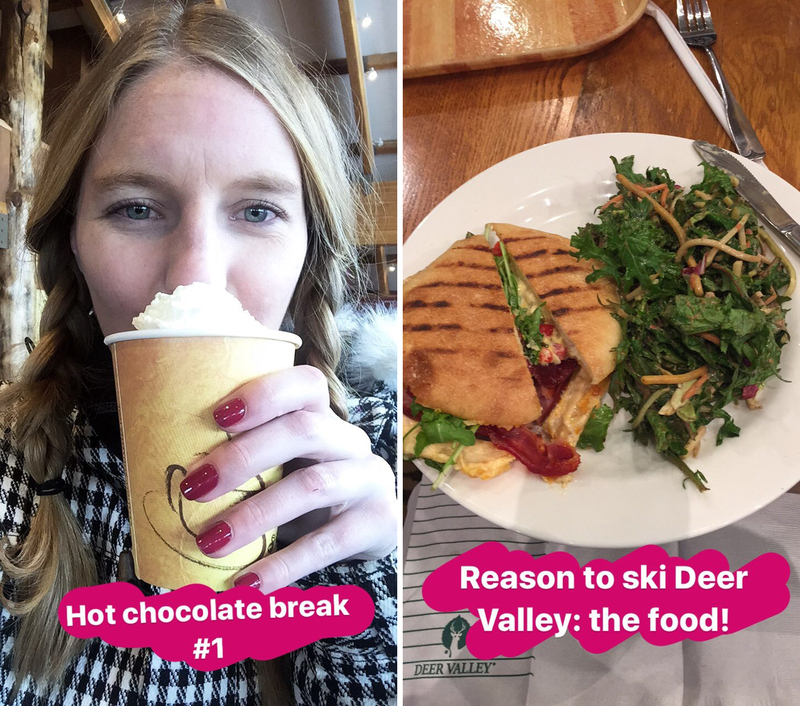 you've seen some of my ski adventures already, but scroll down for a photo recap of all my favorite moments from our ski trip! Decked out and ready to hit the runs on Bald Mountain! 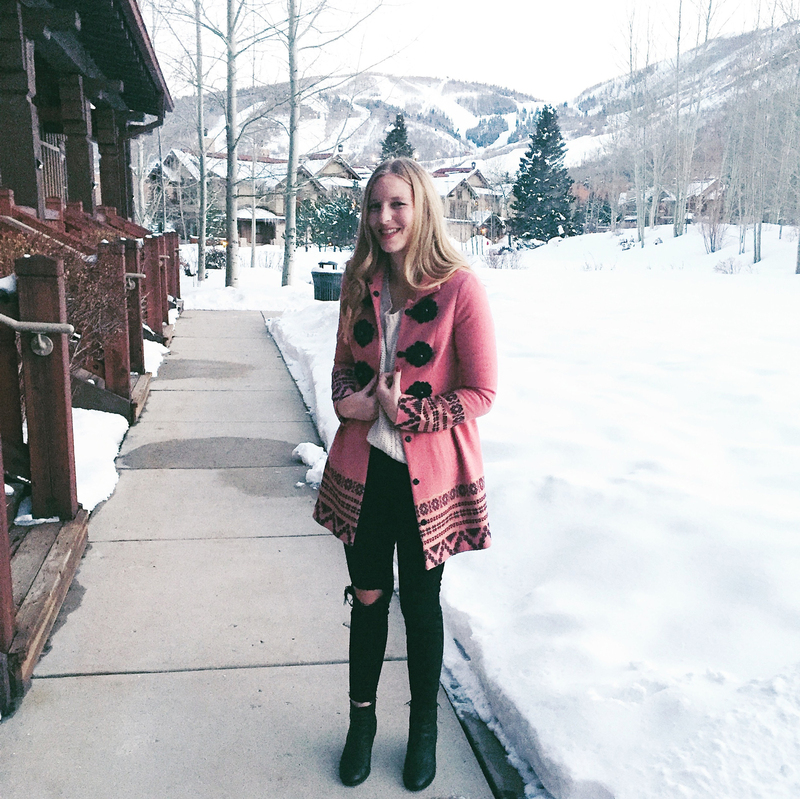 I don't get to wear my pink Tracy Reese coat often, but dinner in Park City is the perfect occasion! Whipped cream and marshmallows with my hot chocolate? Don't mind if I do! 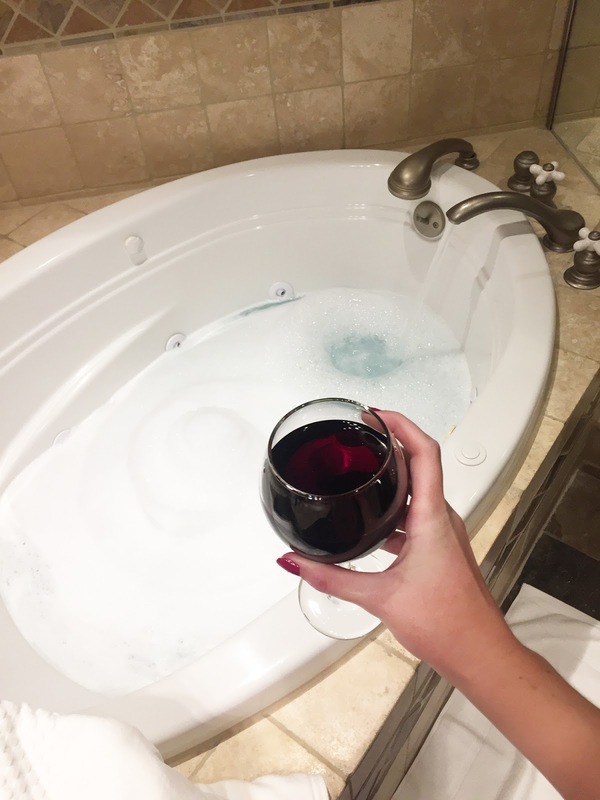 After a long day on the slopes, nothing beats chilling in the hot tub! On our last day, we ate lunch at the Montage and I ordered the wagyu steak sandwich, which is basically the most decadent Philly cheesesteak I've ever had. Bye, Park City! 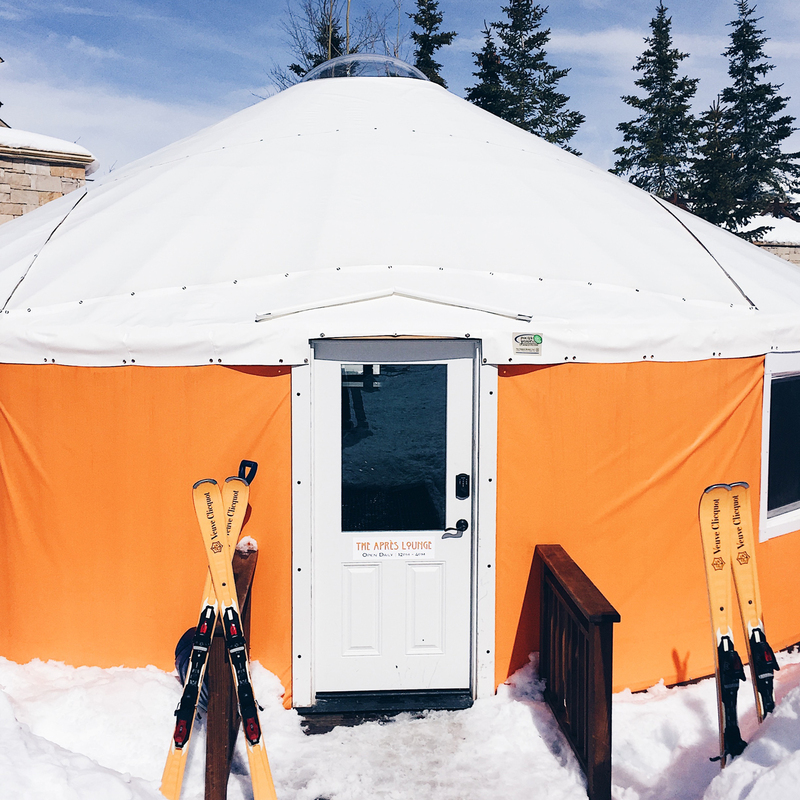 And goodbye, fabulous Veuve Clicquot Yurt! 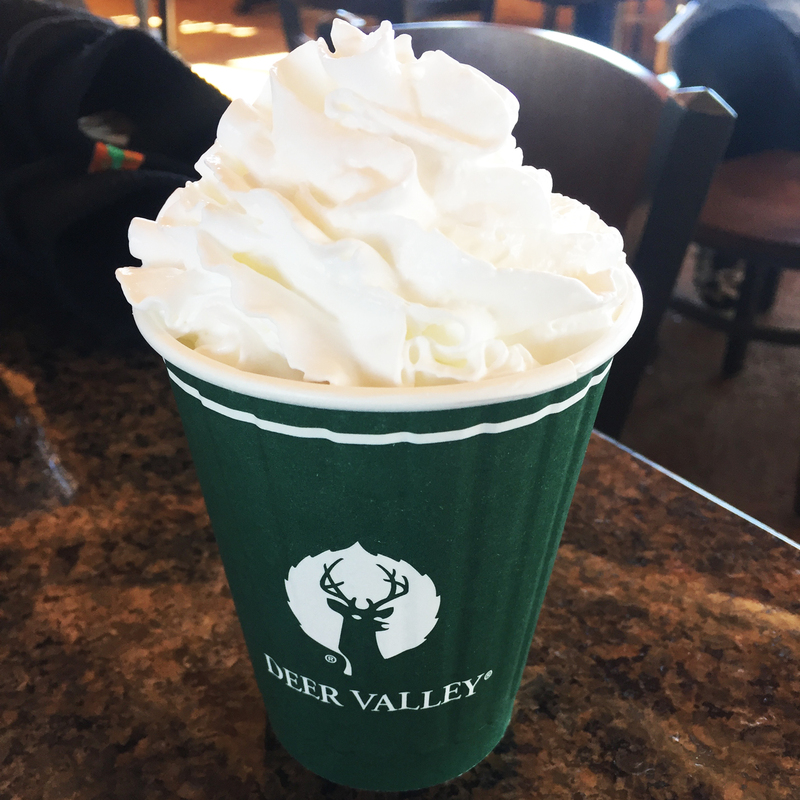 Seriously, check it out if you're skiing Deer Valley. You won't be disappointed! What's your favorite place to ski? It was quite fun! Thanks for reading, Elizabeth!